That last metric stating that 72 hours of video uploaded to YouTube every minute, should generate eureka squeals of joy from learning content developers. Sure, a lot of those videos feature musical performances by rock-star wannabes and cats doing funny things, but there’s a huge number of videos on content topics relevant to workplace learning. 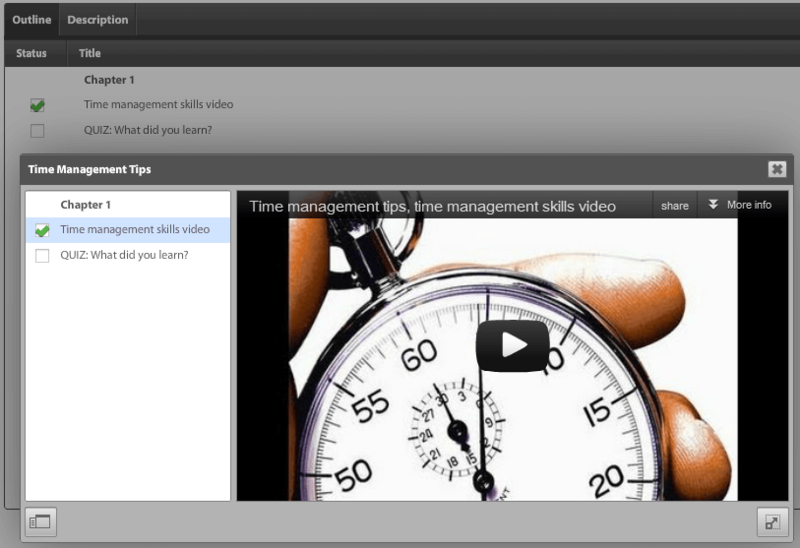 The volume of content available on YouTube frees training departments from having to reinvent the wheel. Rather than focusing on creating content, they can instead focus their efforts on finding the best existing content to provide to learners. Because there’s so much content on YouTube, it isn’t an effective learning strategy to say to learners “why don’t you go to YouTube and watch a few videos about project management.” The learner shouldn’t be required to sort through dozens of videos before finding relevant content. A more efficient approach is to find and integrate good YouTube content into your learning management system and ultimately into learning paths. YouTube content can turbocharge your learning initiatives by significantly decreasing the amount of time required to provide learners with good content. Even if you’re hard at work creating proprietary learning content, you can quickly create and make available effective and entertaining content that will help your learners acquire new skills.